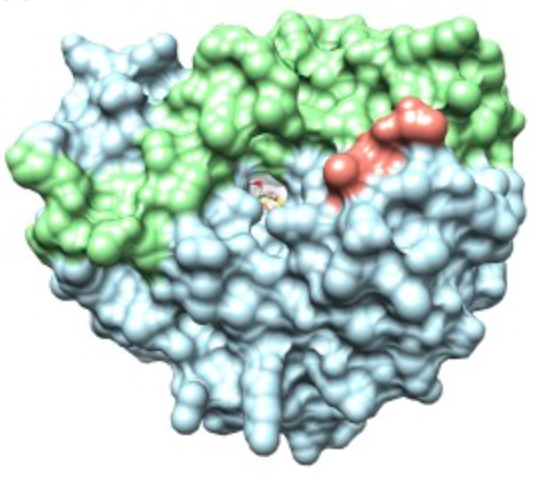 Find out how small chemical probes are used to selectively target an important protein-degrading macrostructure known as the immunoproteasome. Psilocybin is notorious for its use as a hallucinogenic drug but is currently gaining terrain in the therapeutic field. 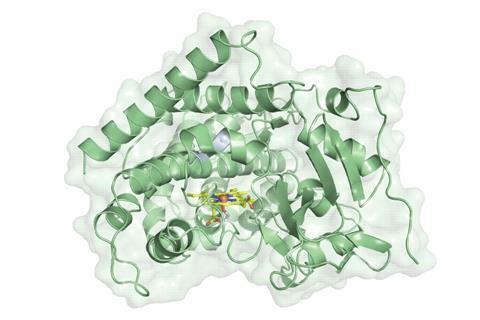 Parts of its biosynthesis have remained elusive, however. Learn how labs at MIT are using enzymology to uncover them. Reductive amination is the to-go method to make diverse amines we learn in undergraduate chemistry, but it has its set of limitations. Learn how researchers are trying to address these challenges and make the reaction greener through the power of protein enzymes. Proteins bear a staggering collection of small chemical modifications that have large effects on their function. This research provides an elegant method to study cysteine sulfinylation, a chemical mark that has proven to be pretty elusive. 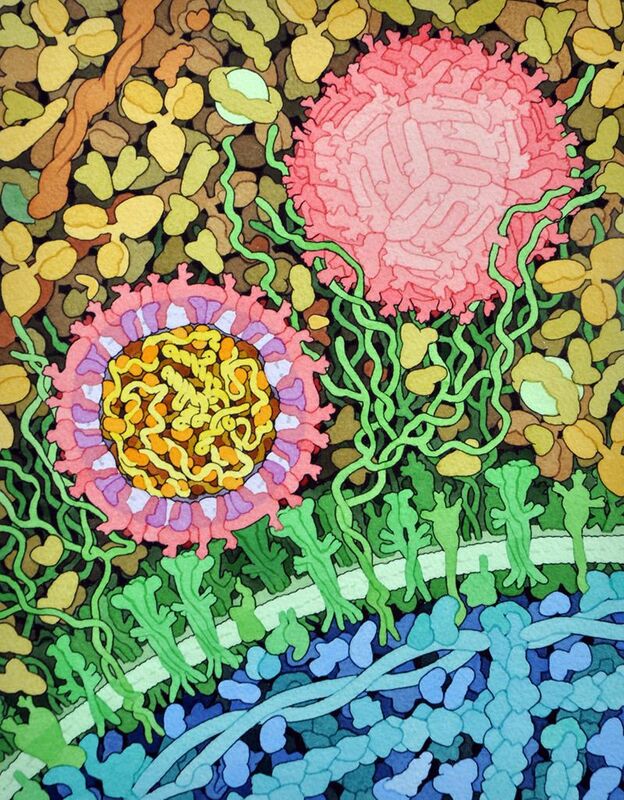 Successful resistance to a viral infection requires the host to deploy incredibly intricate biological tactics that somehow selectively inhibit key processes in the viral lifecycle. In this paper, researchers delve deeper into the molecular mechanisms of one of such resistance mechanisms! Microorganisms are particularly remarkable at churning out structurally challenging small molecules with interesting biological functions. In this work, an unprecedented chemical transformation in one such natural products is discovered and characterized. Learn how researchers at Caltech artificially evolved proteins to synthesize some of the most challenging tiny molecules in organic chemistry! Nucleic acids are incredibly versatile molecules that can perform functions way beyond their canonical roles in biology. 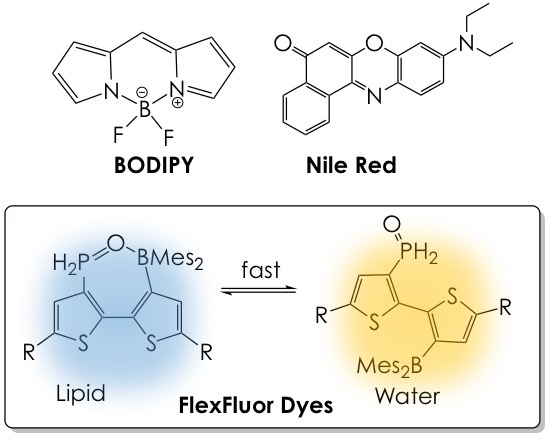 Here, RNA sequences are “evolved” to bind and enhance the fluorescence of a small-molecule dye, welcoming the idea of RNA for robust fluorescence imaging! Photoredox catalysis is at it again! This time it is used to synthesize polysubstituted aldehydes – highly useful building blocks – from readily available styrenes and vinyl ethers. Read about this new approach to selectively install fluorines into proteins using a mild radical source. The functional repertoire of lipids grows to more impressive heights as scientists continue to unravel the substantial functions of these biomacromolecules in cell biology. How do synthetic chemists use fundamental, yet robust reactions to chemicals stitch together smaller fragments large and complex natural products? The Porco’s Lab latest work might give you a taste of what it’s like to exercise the art of total synthesis with a hint of inspiration from biology.